Times have changed for Canadian car dealerships. From the generational switch in car buying to the impact of technology in the auto industry and the heightened percentage of subprime car buyers. Dealerships need to ask themselves more than ever how their subprime department is doing. Having aged inventory is one of the biggest problems a dealership can have. Once your inventory hits 90-days, there's a good chance that you'll end up losing money just to move the iron. Having a subprime department will give you access to the customers who are interested in your older units, which will help you keep your used inventory moving. Internet pricing has been impacting front-end profits on used vehicle sales since the mid-2000s. A subprime department at your dealership will give you the ability to work with customers based on financing as opposed to bringing in customers based on competitive market pricing. This means you'll be able to bring up your GPPV. According to the National Automobile Dealers Association’s 2014 Dealership Workforce Study, one of the main reasons why a dealership loses their top sales people is due to income. 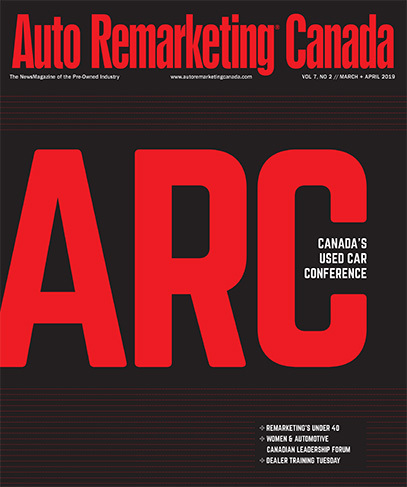 Michael Hatch, the chief economist for the Canadian Automobile Dealers Association, has said there are also challenges and stresses for car salespeople working in commission-based industry. It's no wonder top sales people are getting lured away. Having a subprime department can help keep your top performers happy while ensuring that they aren't looking for greener pastures. New-car franchises are always chasing manufacturer targets because there is so much revenue at stake. A subprime customer usually comes in for something that they can’t qualify for, and you can steer them towards the most inexpensive, brand-new vehicle you have. Subprime banks offer sub-vented rates on new vehicles to make it easy to fit in approvals. Subprime departments help dealerships get those extra new car sales, which could make the difference between hitting or missing your manufacturer bonus.